Janet Jackson is going to be bringing her rhythm to 35 nations in the new year as she sets out on her most ambitious world tour to date, reports CNN. For the new tour, the pop star plans to only perform tunes from her 35-song Number Ones CD and will select smaller venues for the shows to create a more intimate vibe. 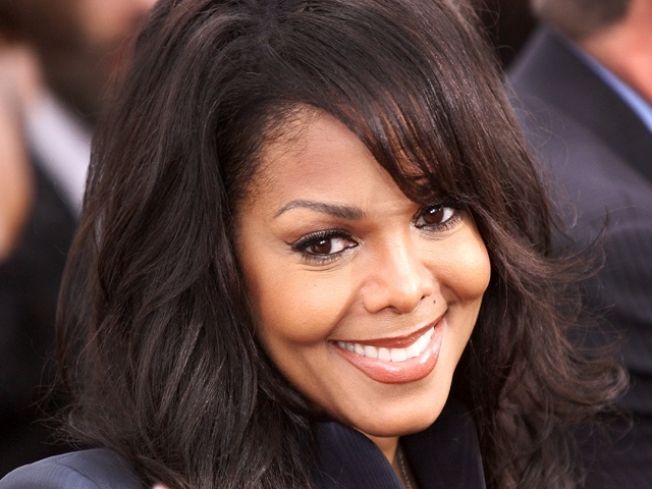 On her website, janetjackson.com, she's asking fans to suggest the cities for the tour. The first fan that responds to her from a selected city will receive an autographed Number Ones CD and a copy of her new book, True You, due out in February. She also plans to dedicate one of her number one songs to each city and will recognize 20 young people in each metropolis who have made valuable contributions to their local communities. New York, Los Angeles, Miami, Hong Kong, Singapore and Milan, Italy, are among the cities in the running for a visit from the "Control" star.